Are you looking for a fun way to exercise, improve your posture, increase flexibility and lose weight? Do you want to relieve your stress and let it all go? Do you want to meet new friends who share your interests? Are you looking for a way to spark romance? 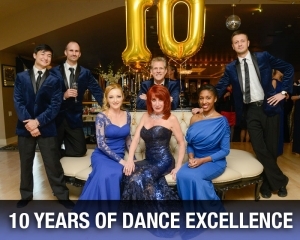 FUN: Although your commitment to learn to dance will demand concentration, dedication and time, you will be constantly surrounded by artistic, cheerful people who will make your instruction at the BlueBallRoom a most pleasurable and rewarding experience. FRIENDSHIPS: Beyond instruction, dance opens a wide spectrum of social settings in which friendships are forged and dreams come true. 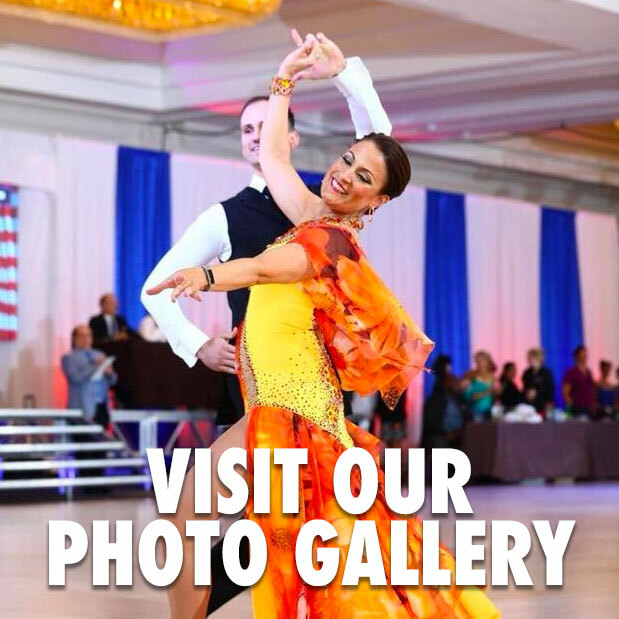 Scheduled practice club parties and fun nights out on the town provide dancers with a full social calendar. CREATIVITY: Dance provides an emotional outlet in which a person can truly reflect his or her feelings through body movement. The ability to dance is present in everyone; it only needs to be cultivated through sound instruction methods. Then you’re on your own, expressing yourself with passion and flair. HEALTH: Dancing helps the body’s circulatory system as it makes your heart pump blood faster. Dancing encourages weight control and overall fitness through calorie burn off. The constant movement and muscle extension during dance sessions also provides a pleasing, mild exercise most people long for but rarely achieve. During your one-on-one personal training session, you will receive instruction that will help you achieve your goals in dancing. Your instructor will spend the time necessary on technique, styling, leading/following and general dance improvement. An up-to-date record of everything you have learned will also be kept as part of your instruction. Group lessons are an important part of your dance program. They give you the opportunity to dance with a variety of partners, develop good dance habits and meet other students in the studio. Group lessons are held for different dances and levels. The BlueBallRoom holds regular dance parties for all our student members. While most people are lucky to go dancing once or twice a year – you’ll get to go as often as you like. 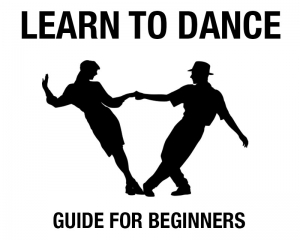 Enjoy dancing with the instructors and students in a relaxed and comfortable environment. This gives you the opportunity to practice and try out all the new dance skills that you’ve learned in your private and group sessions.